Value at an affordable price! This bag is perfect for anyone who is just starting out in bowling. 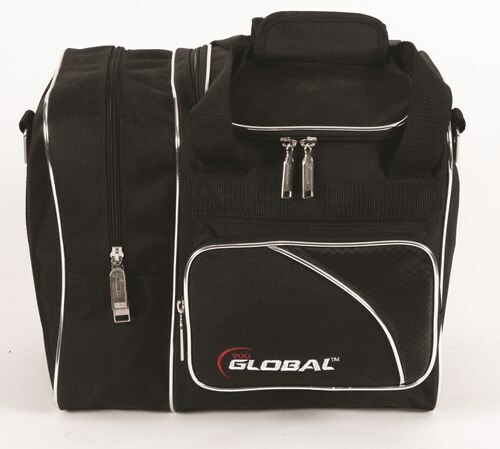 This bag holds one ball and a pair of shoes neatly inside with plenty of room in the outside pockets for extra accessories! Due to the time it takes to produce the 900Global Deluxe Single Tote ball it will ship in immediately. We cannot ship this ball outside the United States.